NEW SEPTIC SYSTEM BEING INSTALLED. FABULOUS WATER VIEWS, ONLY 400FT FROM BAY AND WALK TO BEACH. UPDATED IN 2007: MAPLE CABINETS, GRANITE COUNTERS, SS APPLIANCES, CERAMIC TILE, WW CARPET, REFINISHED HARDWOODS, ELECTRIC, HEAT SYSTEM & PLUMBING, 2.5 UPDATED BATHROOMS. A MUST SEE! Move in condition. Modern kitchen w/dishwasher, refrigerator, gas stove, oak cabinets. Relax in family room. Utility room w/washer & dryer, 1 1/2 baths, 2nd floor office or den. Located on double lot, walk to beach! New 30 year roof, 1 yr old septc, new upgraded electric, new bathroom, hardwoods, new garage door, extra closet space, laundry room & cedar closet in basement, rear enclosed porch, vinyl sided. 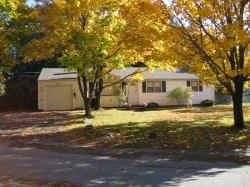 Located close to all amenities in nice neighborhood. 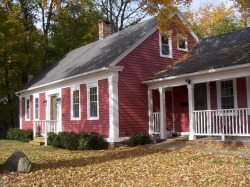 Affordable updated colonial in great neighborhood. 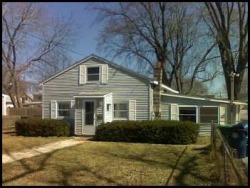 Large MBR w/cedar closet & walk in closet, EIK, updated appliances, formal DR, 1/2 bath on main floor. 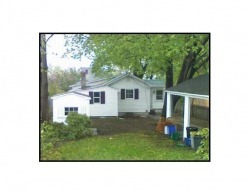 Pellet stove in large living room, newly finished basement, 3 season porch, detached garage. 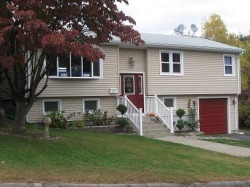 BEAUTIFUL, ALL UPDATED RAISED RANCH. NOTHING TO DO, JUST MOVE IN! Beautifully maintained, fully furnished, 1 BR condo in the heart of the city. Ideal location, just steps away from Waterfire, downtown shops, restaurants, Brown and RISD. 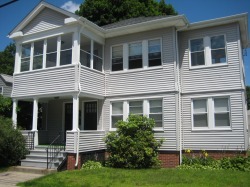 Recently renovated, new floors throughout. 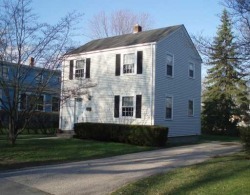 Delightful, four bedroom, 2 1/2 bath, center-hall colonial with huge family room, office, fireplace, spacious partially finished, walk-out basement, 2 car attached garage in private, wooded neighborhood. 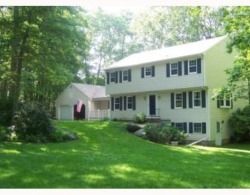 BEAUTIFUL 60 ACRE HORSE FARM IN DESIRABLE SCITUATE. 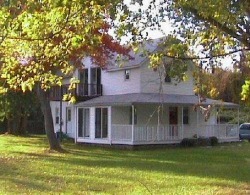 FEATURES INCLUDE: 10 YEAR OLD 14 STALL BARN WITH WATER & ELECTRIC. 3-4BD/2BA HOME, POSSIBLE INLAW, CATHEDRAL CEILINGS, LIVING ROOM W/BRICK FIREPLACE, 2 CAR GARAGE AND MUCH MORE! 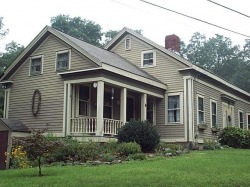 Classic country home in good condition with many upgrades. 1997 septic. Near Clayville school. Great family area. Move in now! 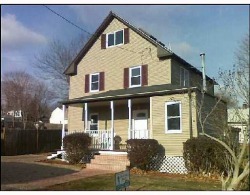 3-4BD/2BA HOME WITH INLAW APARTMENT OR USE AS LEGAL 2 FAMILY. 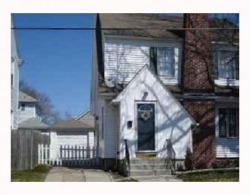 LARGE YARD, CONVENIENT LOCATION. PRICED TO SELL! THIS IS NOT A BANK OWNED OR SHORT SALE!! New construction! 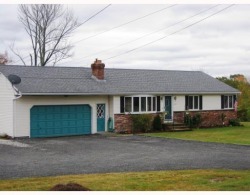 Spacious ranch with attached two car garage. Still chance to customiz with lighting, colors and floor covering. Can be completed in 30 days. Walk one street to beautiful lake with walking path. 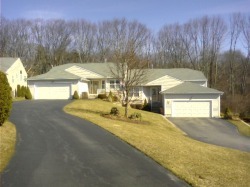 LARGE FORMAL DR, EIK, BRICK FP, FAMILY ROOM & DEN OR POS. 1ST FL MASTER. UPDATES: CENTRAL AIR, ANDERSON WINDOWS, INTERIOR/EXTERIOR PAINT, DISHWASHER, WW CARPET IN BRs, REFIN HARDWOODS. PREVIOUS UPDATES: ROOF,HEAT, ELEC, PLUMBING. NOT A SHORT SALE!! 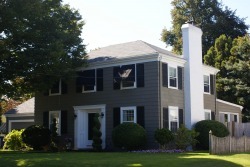 BEAUTIFUL RUMFORD COLONIAL IN DESIRABLE NEIGHBORHOOD. 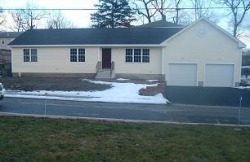 NEW DESIGNER KITCHEN, NEW INSULATED WINDOWS, UPGRADED BATHROOMS. 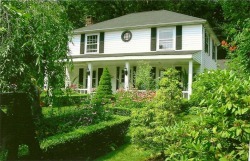 FENCED YARD, COBBLESTONE EDGING, SUPER LANDSCAPING & GARDENS. CLASSIC FEATURES & WAINSCOTING, PERIOD BASEMENT & BAR. A TRUE GEM! 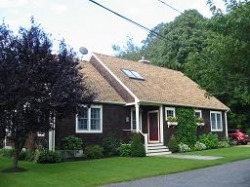 UPDATED BUNGALOW ON LARGE CORNER LOT WITH SOME VIEWS OF OLD MILL COVE. 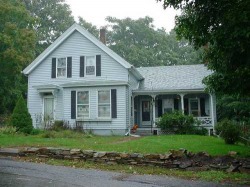 BEAUTIFUL STONE FIREPLACE, HARDWOODS, HEATED SUNROOM, 2ND FLOOR DECK. GREAT CONDO ALTERNATIVE! NOT BANK OWNED & NOT A SHORT SALE. 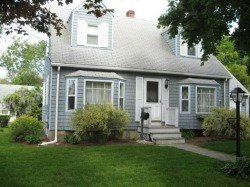 Beautiful 2-3 bed, 1.5 bath dormered cape on a corner lot in Massasoit Terrace. Oak hardwoods throughout, beautiful lawn, great layout with large living room, finished basement, private fenced yard with deck and patio, new appliances, and more!